Put this hidden gem on your must-see list! Great income property with great location! 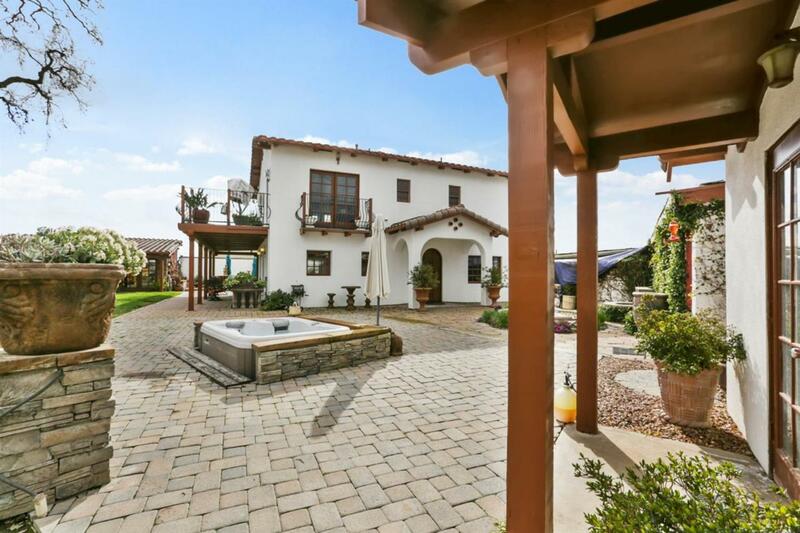 This beautiful home was originally built in 1939 and remodeled by well-known Visalia company, Bothof Construction in 2003. This home captures both the old world charm and modern living conveniences. Beautiful Canterra Stone encompasses the staircase that leads to master retreat and second bedroom. Enjoy the master retreat; curl up next to the fireplace, enjoy the balcony outside and the incredible views, or pamper yourself in the spa-like bathroom. Head outdoors along the stone paved walkway to the outdoor kitchen or find your way into the wine bar, perfect for parties or game nights! This 1 acre property is currently a thriving landscape/concrete/fountain business.